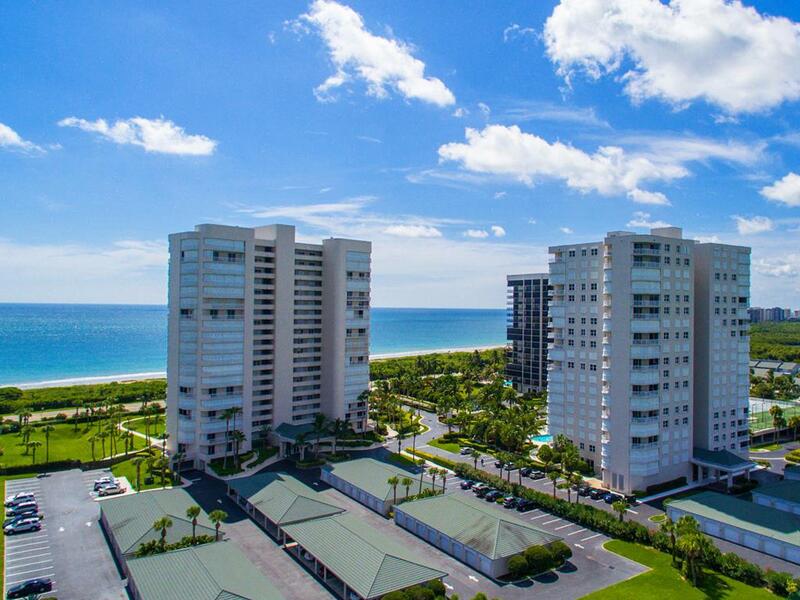 Seaward - Southeast corner 3BR,2BA unit with 3 balconies. Beautiful condo with 6 sets of sliding glass doors.Views of ocean & intracoastal. Upgraded thru out. Crown Molding, Beadboard, plantation shutters, Under buildingparking etc! Sizes are approx/subj to error.